What’s the story: When a giant lizard emerges from Tokyo Bay and wreaks havoc in the city, the Japanese government debates how to handle the crisis. 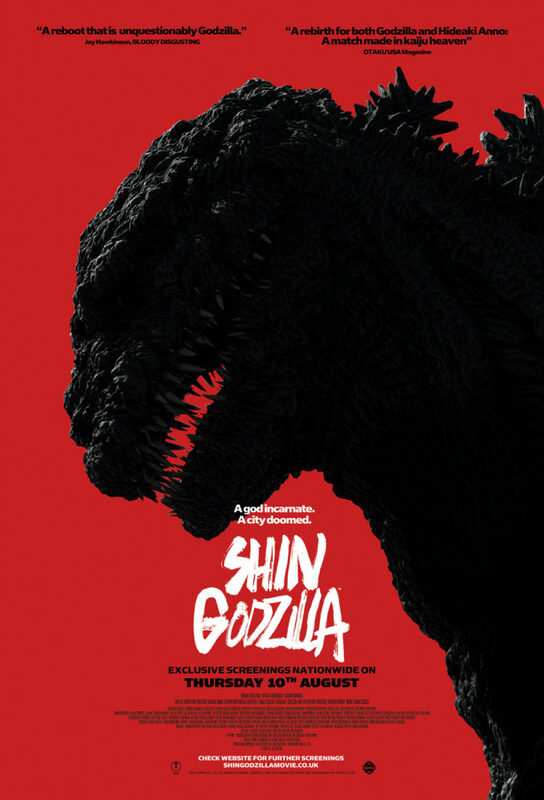 What’s the verdict: A running gag throughout the blackly comic Shin Godzilla is, whenever the King of Monsters embarks on another round of Tokyo stomping mayhem, there is a governmental reshuffle. This administrative pinball is conveyed through rapid fire subtitles announcing which position key characters now hold. Don’t try reading them on a first watch. You’ll get nowhere and it’s not needed to follow the plot. 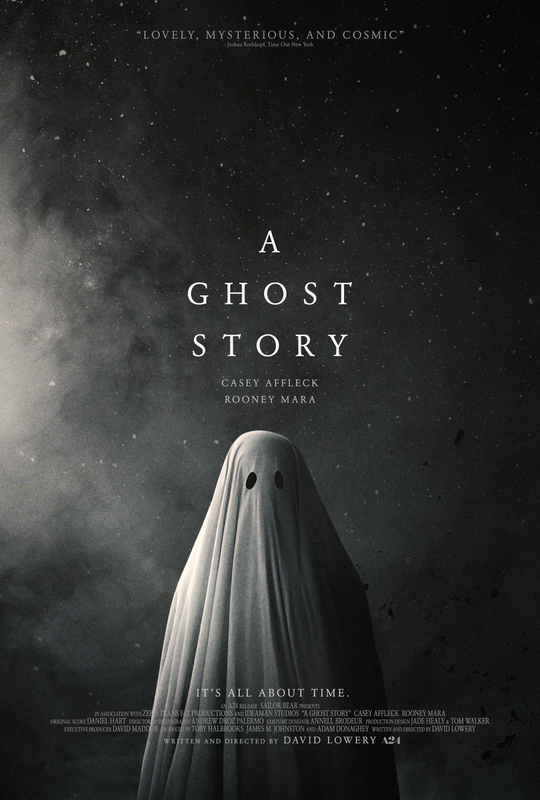 What’s the story: “C” (Affleck) and “M” (Mara) are a typical young couple, bickering, making up, and preparing to move out of their suburban bungalow. Suddenly, “C” is killed. 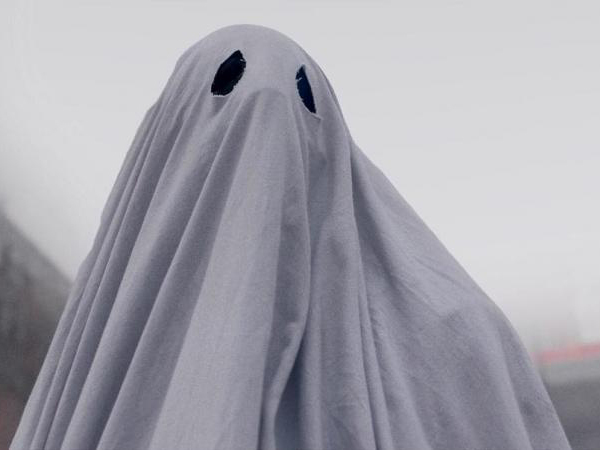 But, he returns to their residence as a ghost, unable to forget M.
Episode 28 of The Electric Shadows Podcast is a special edition as Robs Daniel & Wallis dive into the small screen for a Doctor Who discussion. Chiefly about the casting of Jodie Whittaker as the 13th Doctor Who, the first time a woman will have played the beloved character. The two Robs give their take on why something this radical had to happen, why it is bizarre this is seen as radical at all, and the depressingly inevitable internet backlash against the decision. In a typically all-encompassing chat, they expand the debate to childhood recollections of Doctor Who and Star Wars casting decisions. Doctor Who expert Rob Wallis provides the knowledge, Rob Daniel is the companion (probably Adric or K-9). 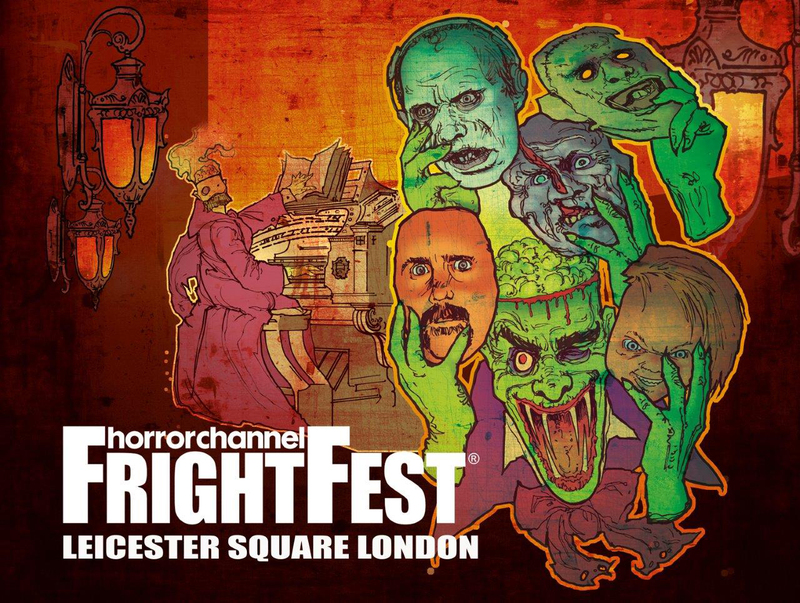 Horror Channel FrightFest 2017 sees the UK’s premiere fright n’ fantasy film festival turn 18 years old. For any British horror fan, “18” is the rating that promises real terror; red, raw and spicy. FF2017 looks to be just as juicy. From Thursday 24th – Monday 28th August, FrightFest will showcase 64 movies across five screens at London’s Cineworld Leicester Square (formerly The Empire Leicester Square, the festival’s past stomping ground) and Prince Charles Cinema. In a veritable cinematic santa sangre, there will be: 20 world premieres; 22 European premieres; 18 UK premieres. And the return of old favourites. 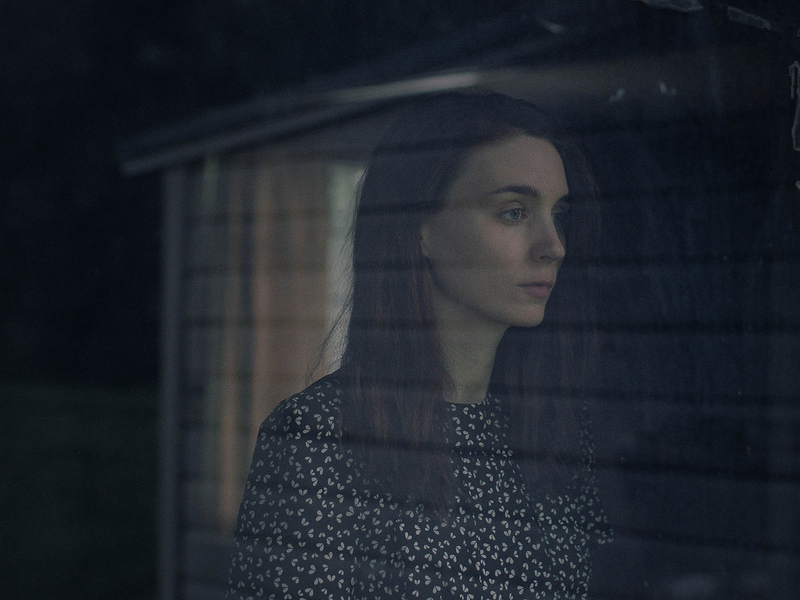 To get even more excited, check out this sensational sizzle reel.